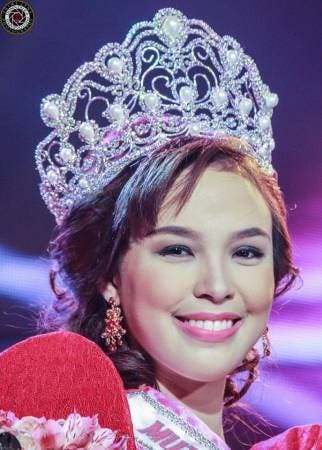 After 47 years, the Philippines finally won its first Miss Intercontinental crown courtesy of Bohol native Karen Juanita Gallman. 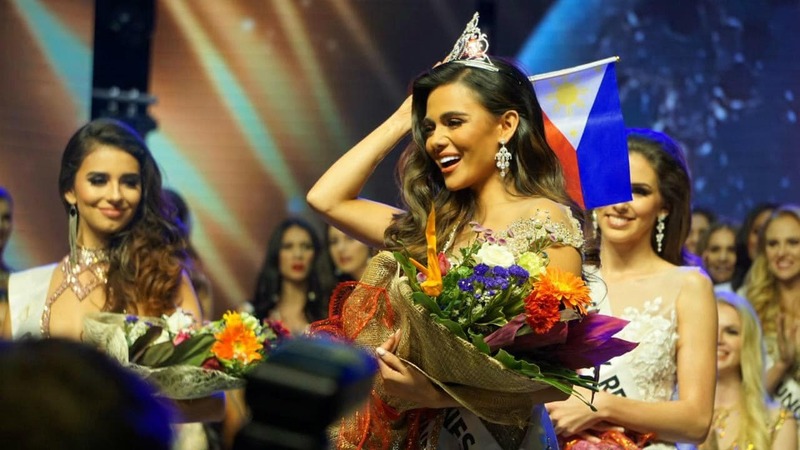 A crowd favorite since the beginning, the Pinay beauty bested more than 80 contestants around the world on Saturday, January 26, 2019, at the Mall of Asia Arena, Pasay City. 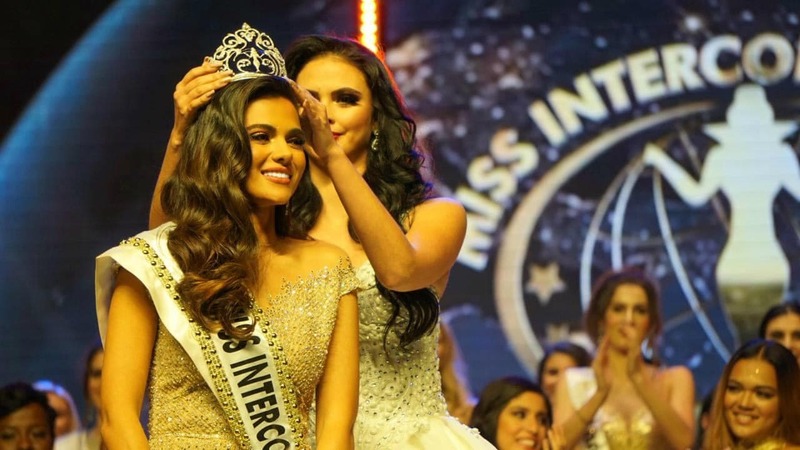 She was crowned by 2017 Miss Intercontinental Veronica Salas Vallejo of Mexico. 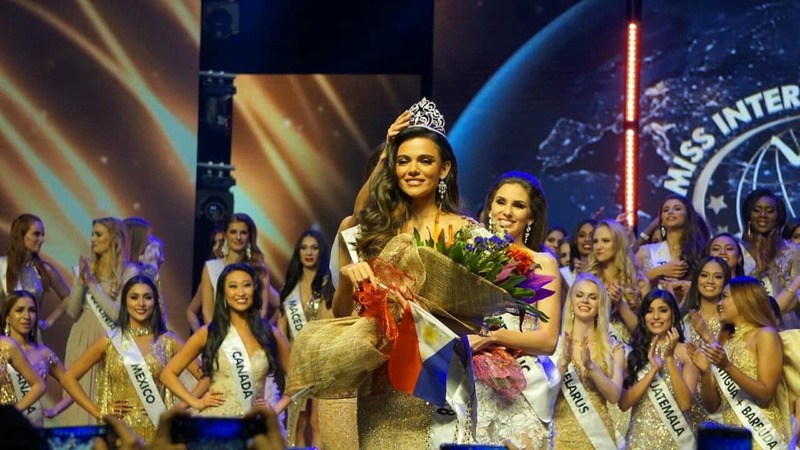 Costa Rica’s Adriana Moya Alvarado finished first runner-up, while Slovak Republic’s Laura Longauerova placed second runner-up. 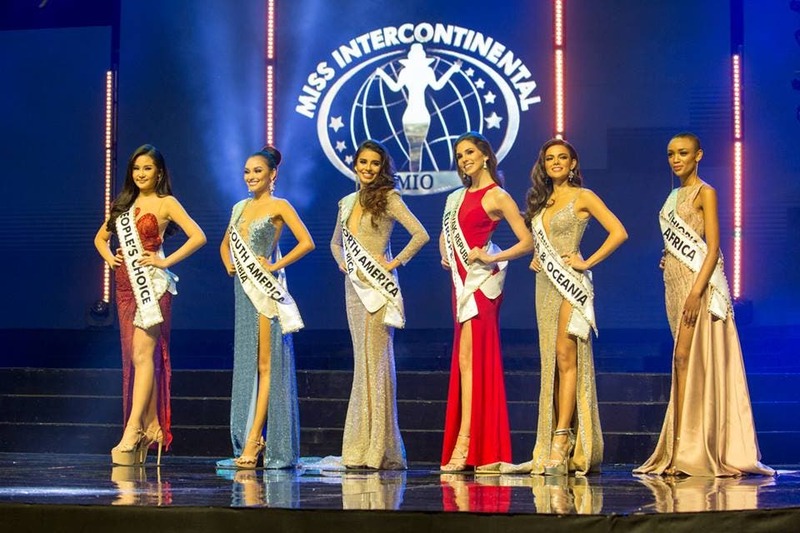 Colombia’s Hillary Hollmann was third runner-up, Vietnam’s Ngan Anh Au Le was fourth runner-up, and Ethiopia’s Bella Lire Lapso was named fifth runner-up.